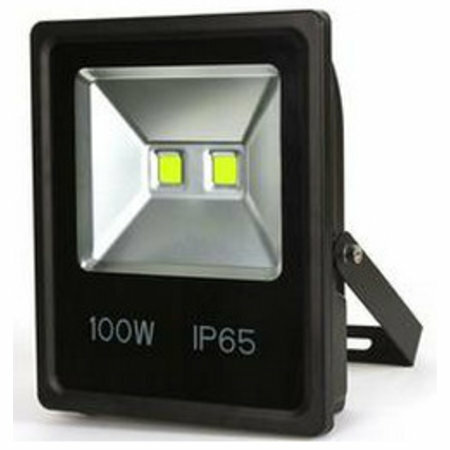 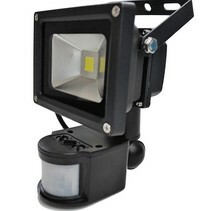 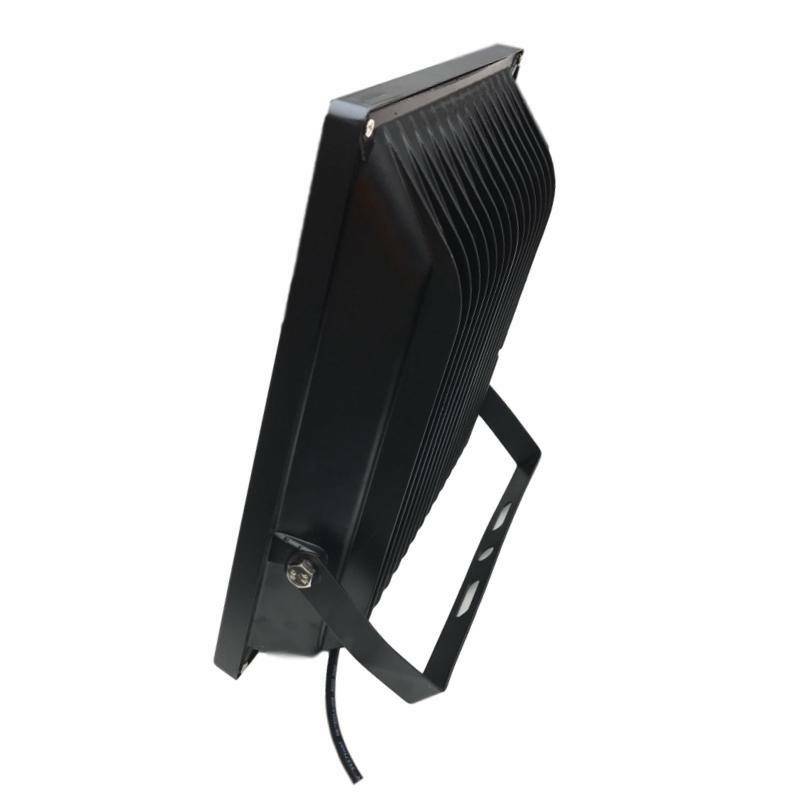 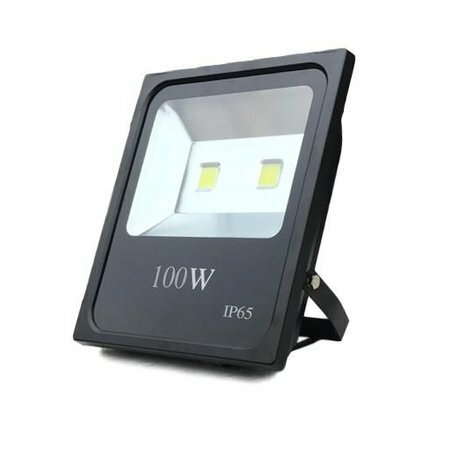 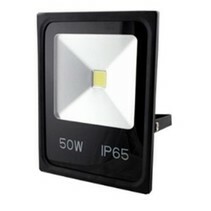 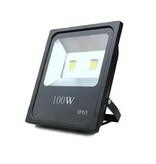 100W 10000 lumen LED Floodlight IP65 Construction Lamp | SalesBridges B.V. 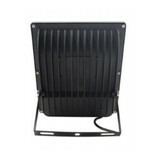 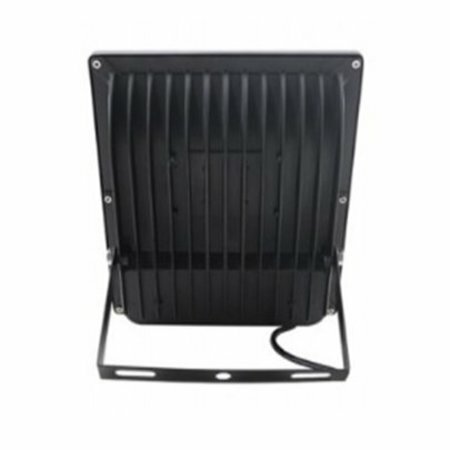 Robust aluminum die-cast housing specially designed for outdoor use, IP65. 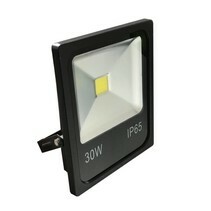 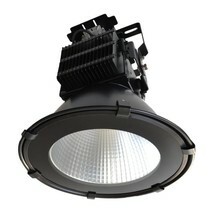 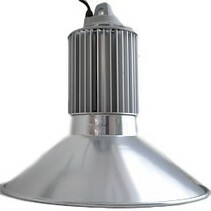 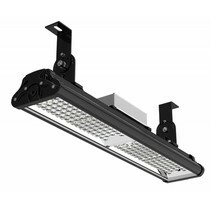 Available in 5 different power rate: 10W, 20W, 30W, 50W and 100W.